Thoughts on Beauty and more: How Do I Make Money With Avon? As an Avon Representatives you have 3 ways to earn. 1. Personal Face to Face Sales - Share the brochure, take orders from your face to face contacts and earn 20-50% of what you sell. 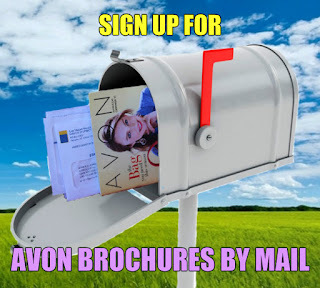 Connect with family, friends, coworkers, other moms, classmates, people you see in your daily routine and offer them an Avon brochure. They place their order with you and pay you the price listed in the brochure. 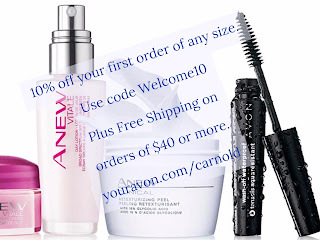 You order the products from Avon at a discount of 20 to 50%, and keep the difference. Your actual earnings percentage is determined by the category of products and your sales level. The larger your order, the higher the percentage you earn. 2. Personal Sales through your Online Store - Avon provides every Representative with a free online store. 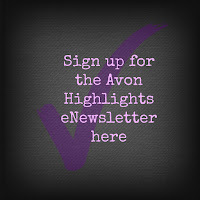 Customers can shop your full Avon store online, including an online version of the brochure. Invite your contacts to shop your online store. When they place an order for direct delivery they pay Avon and Avon ships the order directly to them. You will earn the same 20-50% on direct delivery orders as you do on your face to face sales. 3. Team Sales - Everything is more fun with a friend. Invite others to join your team of Representatives and you can earn on their sales a well. When a new team member becomes a "qualified new recruit" you will earn a one time bonus of $20. You will also earn 3% on their sales anytime they place an order, as long as you have an order of $50 or more in that campaign. As you add more Representative on your team you earn even more on their sales and you will be eligible to earn bonuses as you advance in title and help members of your team to advance. BONUS - Avon loves to reward us for building our businesses. In addition to our standard earnings on our personal and team sales they will have incentives where we can earn prizes, trips and even cash bonuses. For information on current incentives contact me. Please note that all information is accurate as of 3/20/18. For the most up to date, full details please consult youravon.com or contact me with any questions.